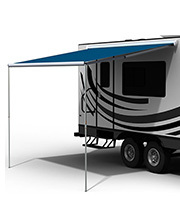 Which box awning would you like to configure? 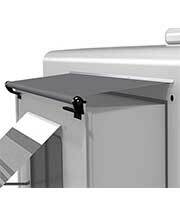 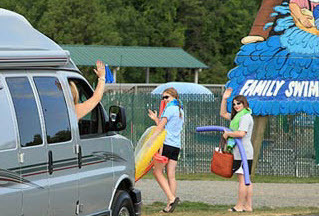 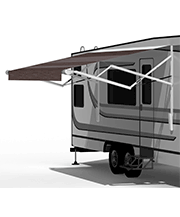 Which vertical arm awning would you like to configure? 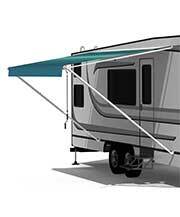 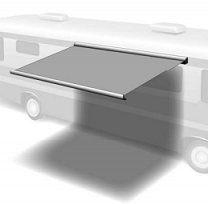 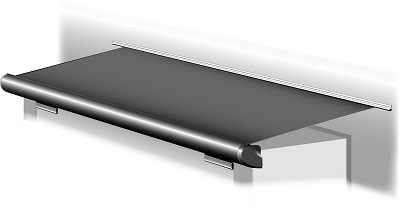 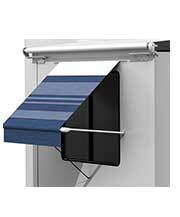 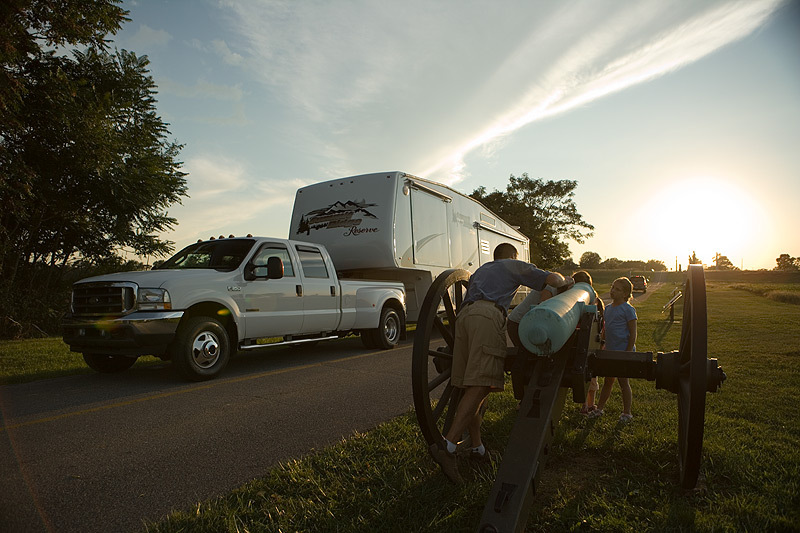 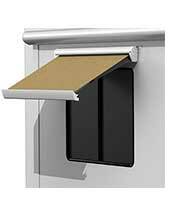 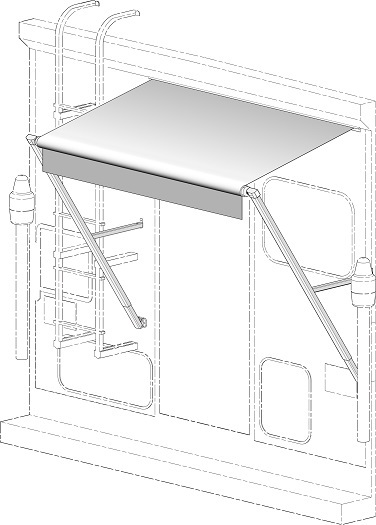 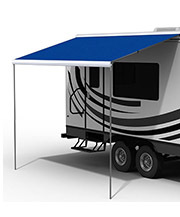 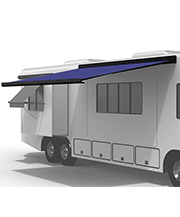 Which companion awning would you like to configure? 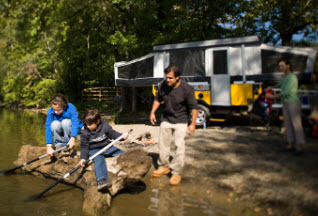 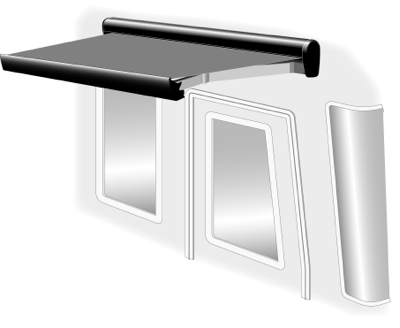 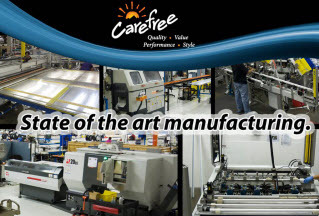 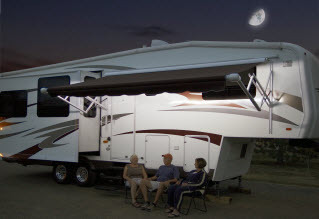 Which slideout awning would you like to configure? 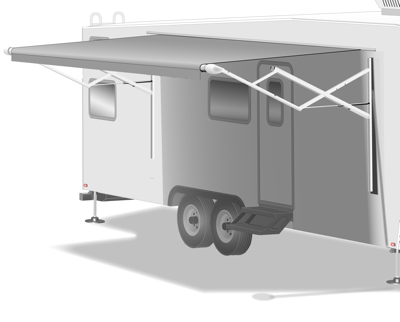 Which awning would you like to configure?